It's no secret that I'm a rabid fan of Steven Universe - I really think it's the best kids' show (and not just for kids!). I love how it addresses familial relationships, friendship, abusive relationships, loss, lgbta+ issues, and FEELS so many feels! 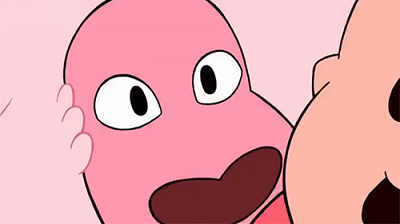 Even if, like me, you're obsessed with Steven Universe you'll still find new information about the Crystal Gems and the Steven Universe world. 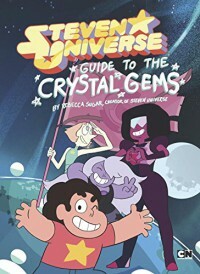 And if you're not familiar with Steven Universe this is an excellent starting point!